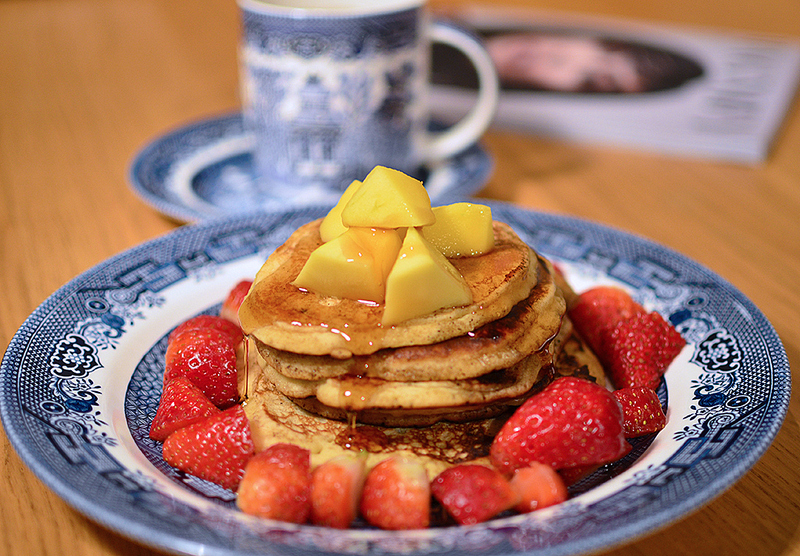 Sunday mornings are for pancakes. I use this recipe for mine. 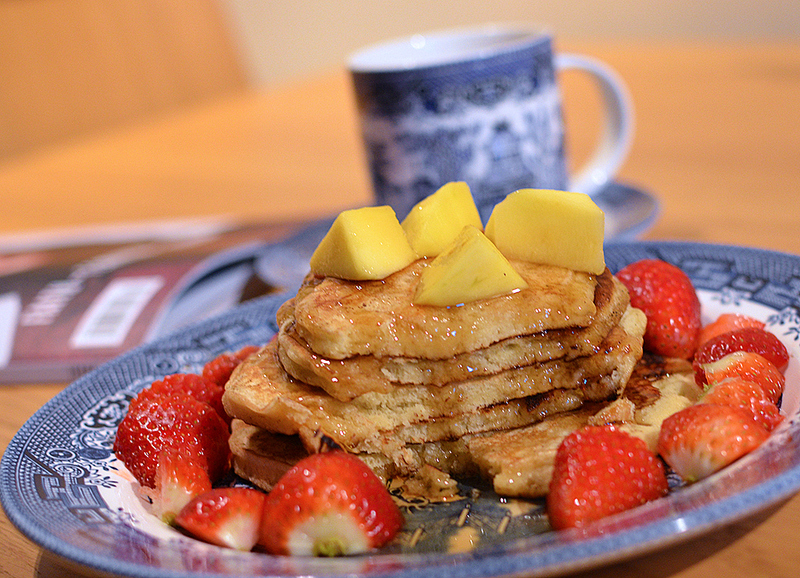 American pancakes over thin British ones, all day every day. Follow me on twitter, you’ll get the quickest responses to your questions! 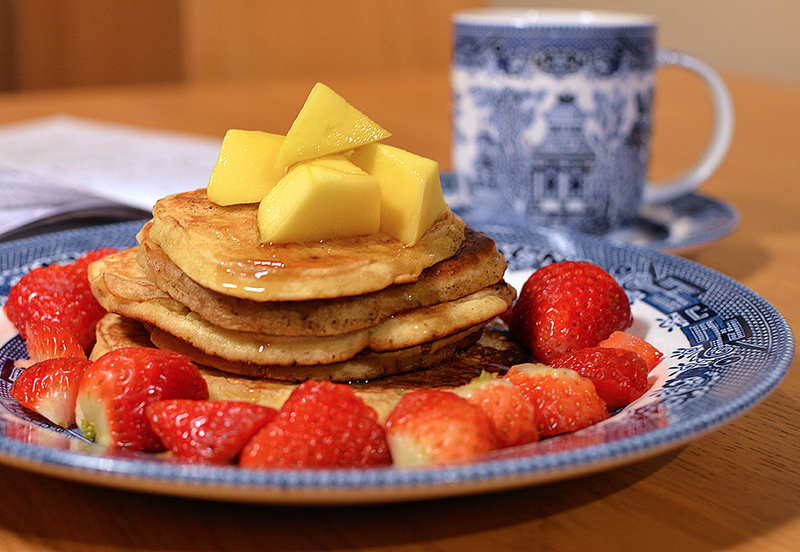 Food - London, UK | Tagged: american pancakes, pancakes | 2 responses. Gurl you have me drooling in class . Beautiful shots. 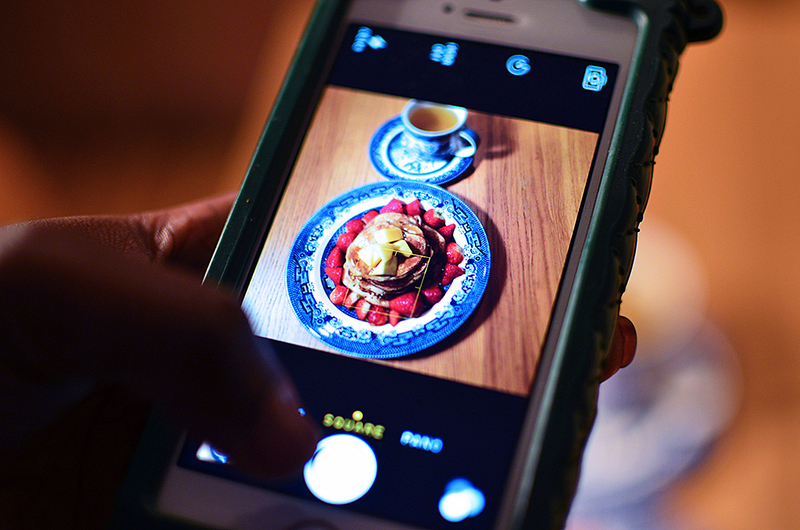 I am not a huge fan of pancakes but these photos made me crave them.